Are you inspired to knowledge share with other people working in government? 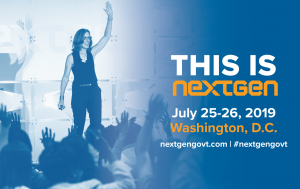 If you’ve answered yes to any of these three questions, you sound like a good fit to be a speaker at this year’s NextGen Government Training Summit taking place in Washington, D.C. on July 25-26, 2019! At the Next Generation of Government Training Summit, we aim to have diverse, intelligent and experienced speakers. We are really excited about our 10th summit and are looking for great speakers working in or with government to help us build a compelling lineup. 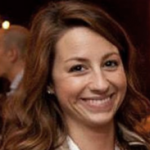 Speaking at NextGen is an amazing experience and if you have ever attended, you know that the NextGen audience expects presentations with high energy. If you are thinking that this speaking opportunity sounds like something you’re interested in, please check out the official speaker submission page and let us know why you’d make a great NextGen speaker!